Participants in our gift guide paid a small fee to participate. We, however, choose which shops are invited to participate. Maybe it’s just me, but I find men hard to shop for. Most of the men I know don’t want much and buy what they do want. 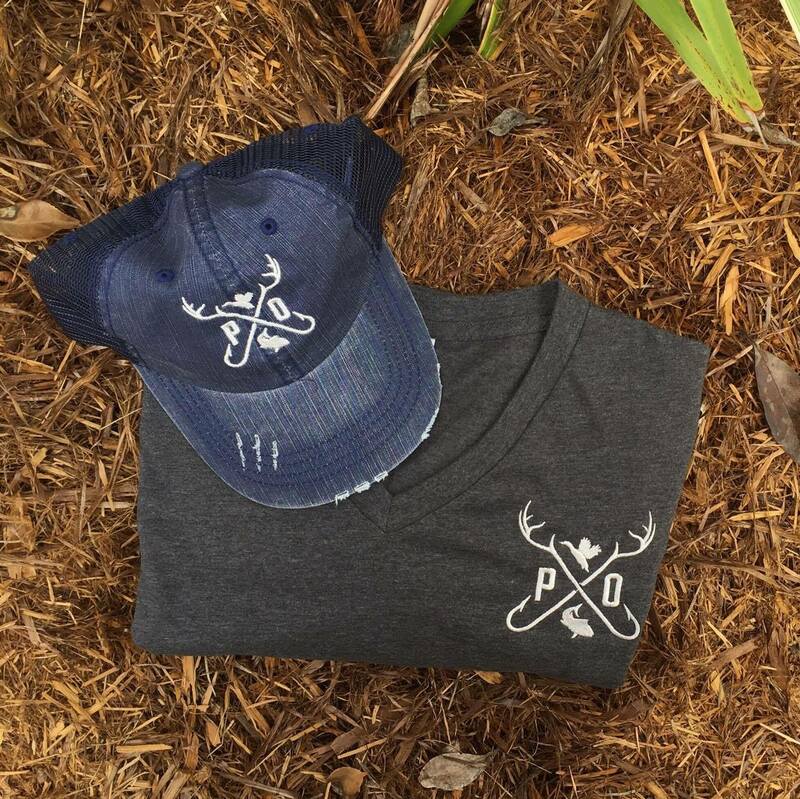 Well we’ve got a great pick for the guy in your life who would be rather be outdoors–logo gear from Parish Outfitters. Perfect for the hunter or fisherman, this gear is simple but makes a statement. 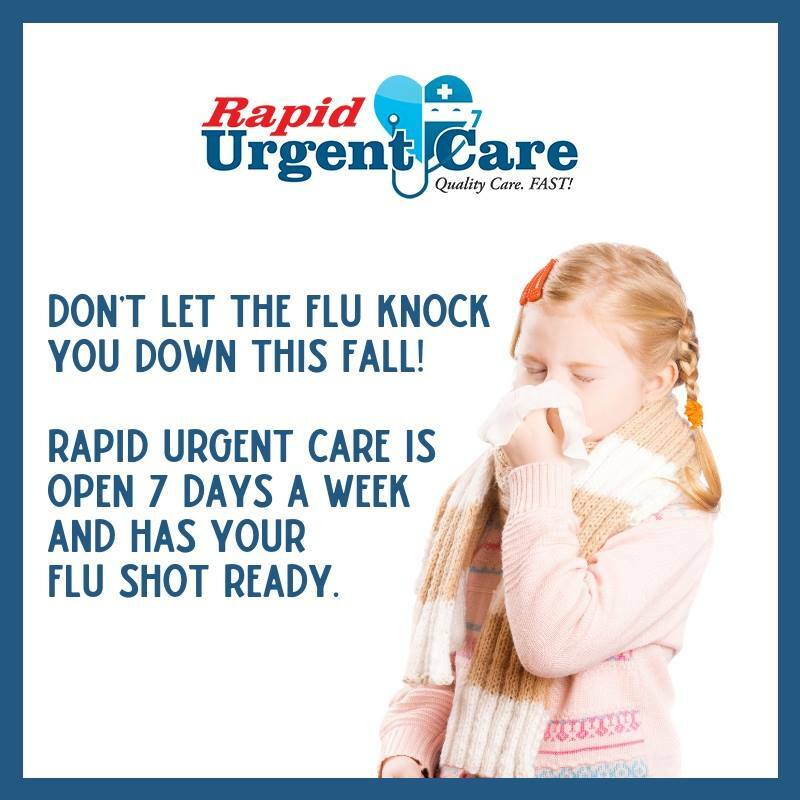 This company is brand new, so don’t be surprised if people stop you to find out where you got it. Find them online. If you find the man in your life hard to shop for, look no further than Tchoup Industries’s recycled sailcloth ditty bag. 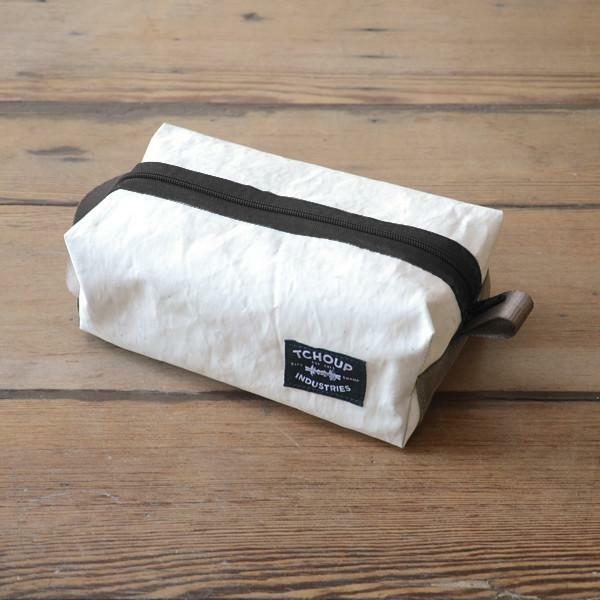 This perfect shave kit bag is made from recycled sail cloth found in the New Orleans area and waxed canvas. 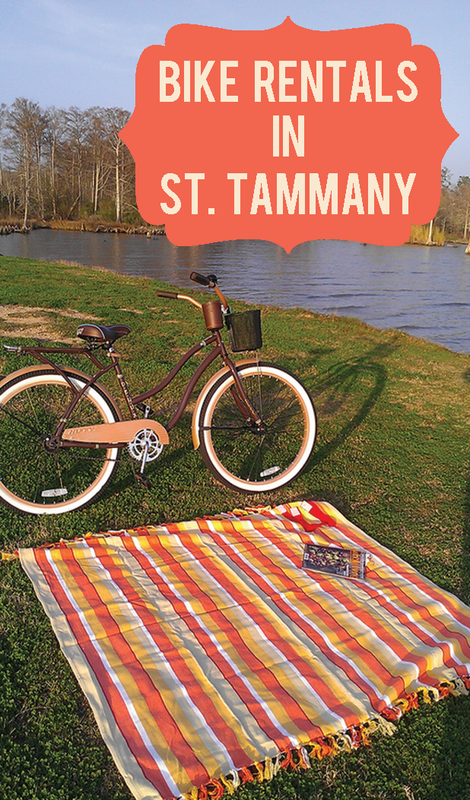 All of Tchoup’s products are handmade in New Orleans with a mission to “support Louisiana’s community, economy, and natural environment.” For this discerning guy on your list, this one is a perfect fit. Find them online. Lil Squirts baby books are my go-to whenever a good friend has a baby. 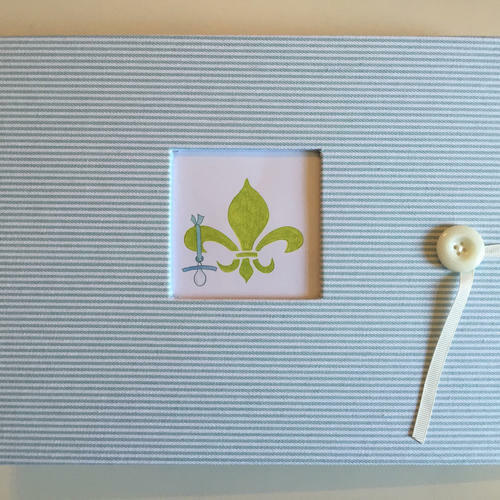 Lil Squirts is a baby book with a local twist. 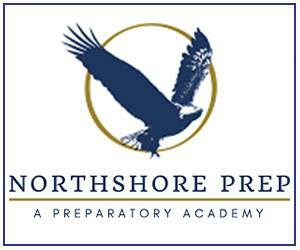 It features pages for “First Mardi Gras Parade” and “First Saints game” in addition to the usual milestones. You cannot go wrong putting this under the tree for the parent-to-be or new parents in your life. Find them online. 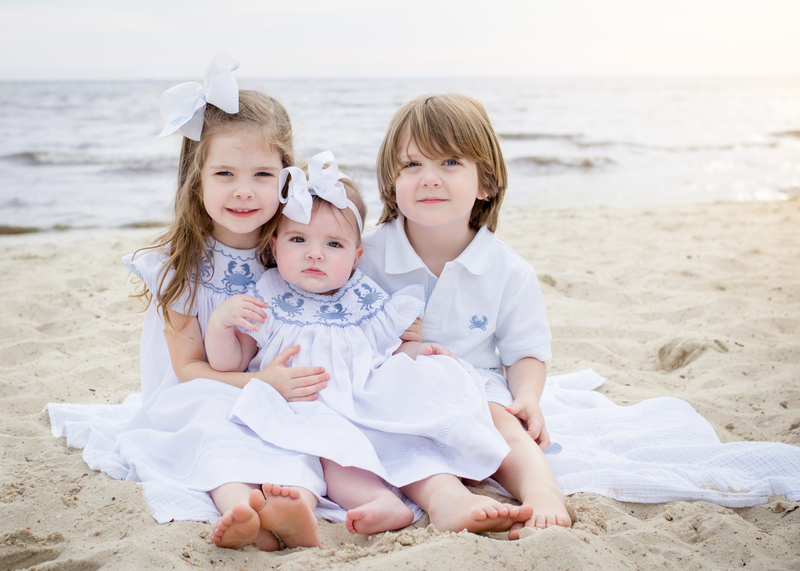 Southern Smocked Company, LLC specializes in the finest smocked and boutique clothing with southern charm! Run by a local mom, they offer girls and boys clothing sizes 3 months-12 years at prices you’ll love! Follow Southern Smocked Company on Facebook and Instagram for pre-order sales during the week and the new website www.southernsmockedcompany.com for purchasing in-stock items. Items from Southern Smocked make great gifts for the woman in your life who like her babies dressed in classic southern style. Find them online. 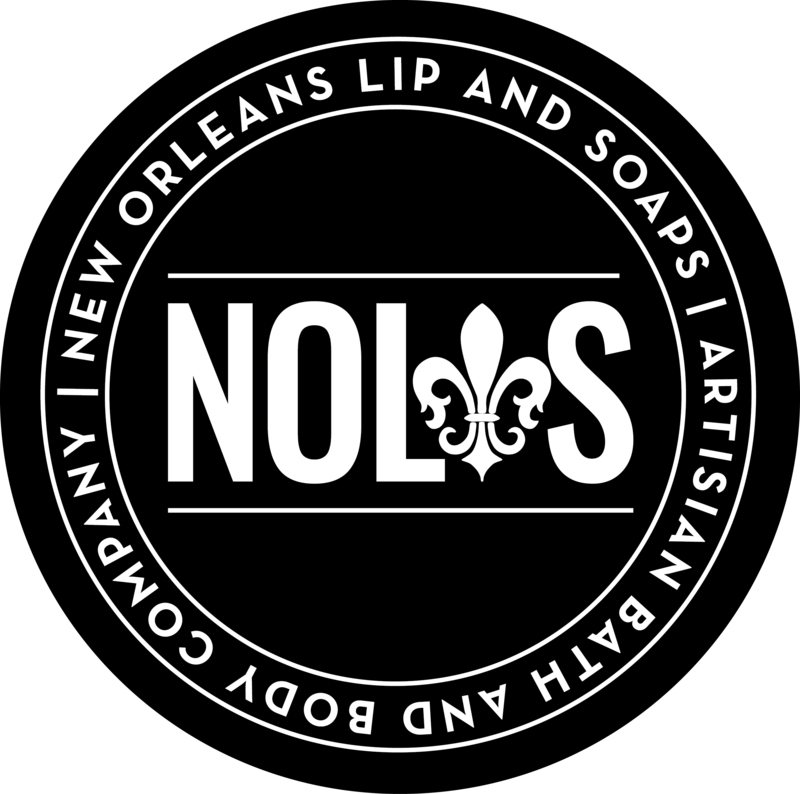 Did you know that NOLAS offers classes in their retail location in downtown Covington? Their make and take classes include, Essential Oil Blending, Bath Bomb and Soap making, and private parties also available! 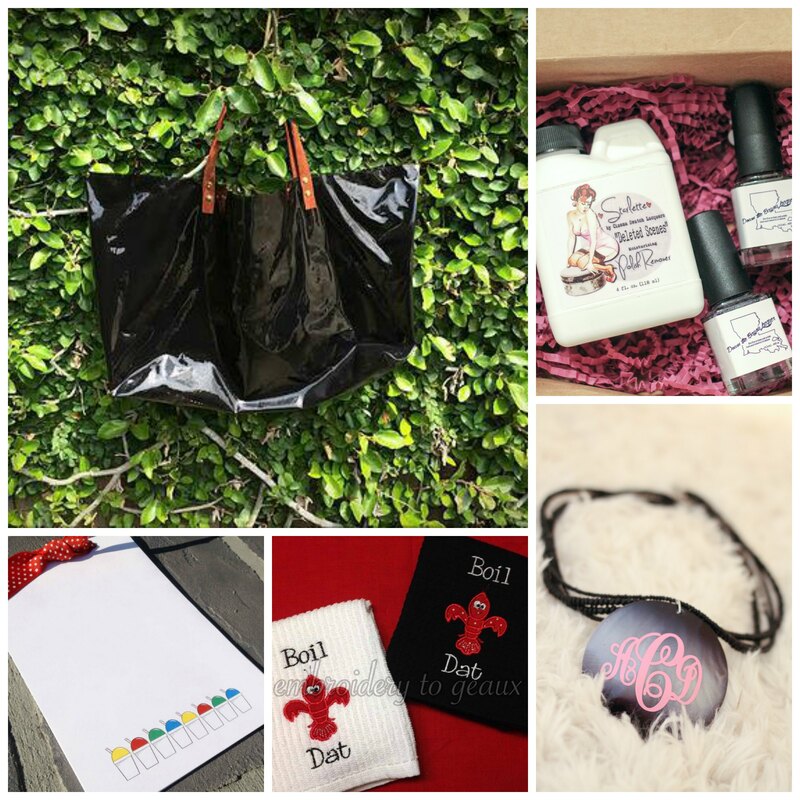 This is a great gift to give to you mom or sister–and then go take the class with them! Quality time and a useful gift. Find them online. 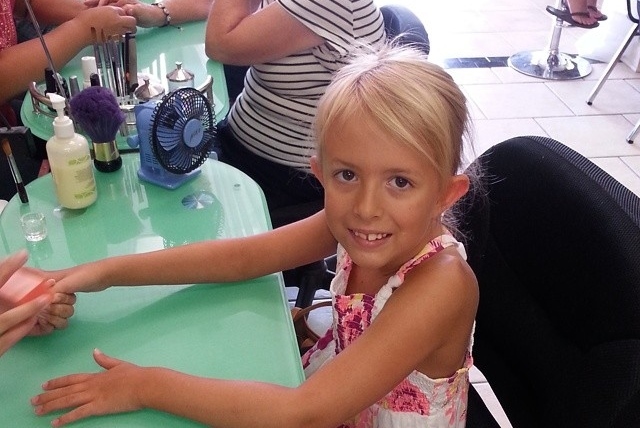 Chances are there’s someone in your life that could use a little pampering. 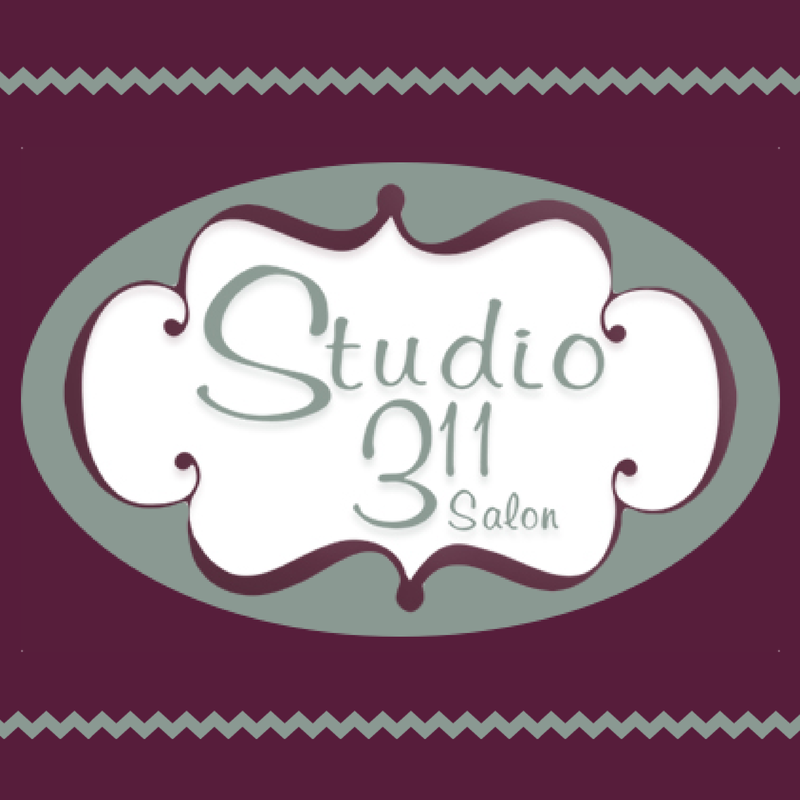 Surprise them with a gift certificate to Studio 311 in Covington. They could get a cut, a color, or just buy themselves some salon products. Give her the gift of some self-care time–most women don’t get enough of it. Men take note–this is a great gift for your wife. Find them online. Speaking of pampering, you may have someone in your life that is a little more natural-minded. If that’s the case, look no further than Natural NOLAS. Their products are 100% pure and vegan. 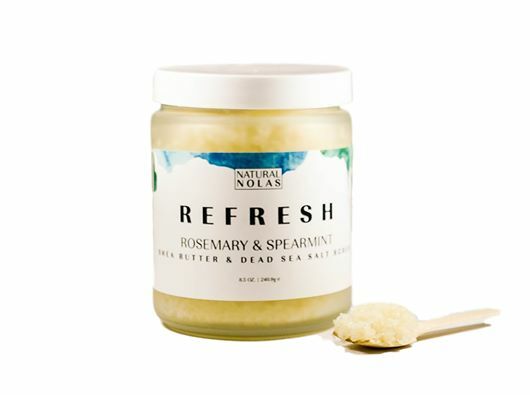 We recommend the Refresh Sugar Scrub. A light blend of rosemary and spearmint essential oils, organic raw sugar, and whipped shea butter that come together for a luxurious, spa like experience. It’s a natural way to exfoliate and deeply moisturize at the same time. Buy this for the person in your life who loves all-natural products. Find them online. 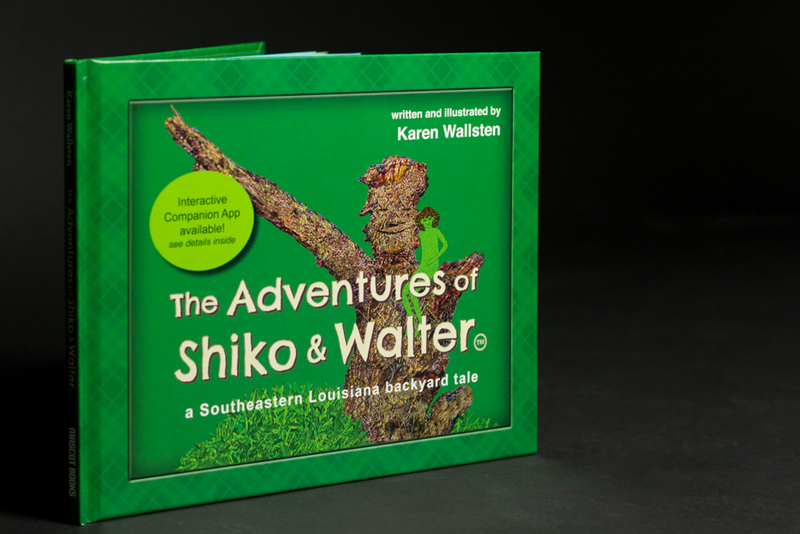 This may look like just another Children’s book, but it’s actually a learning experience developed by former teacher Karen Wallsten. 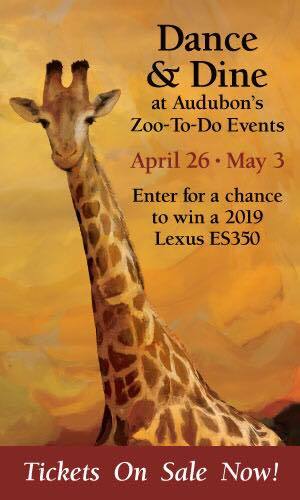 The story is more than just a story–throughout there are various extensions that encourage young readers to think about ecology, science, our environment, and more. This is perfect for a child in upper elementary or any homeschooling mom you know! Find them online. Hand poured in New Orleans, Fleur de Candle offers premium candles that reflect the people, places, and scents of New Orleans. 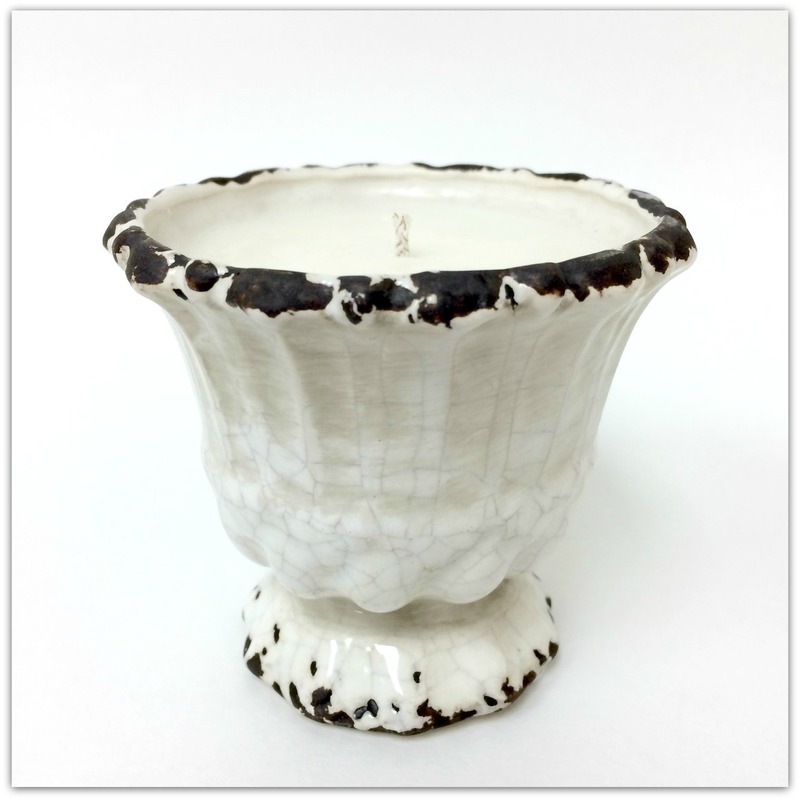 One of these candles will make the perfect gift for you hard-to-shop-for mother-in-law. Looks for scents like King Cake, Jasmine, St. Charles, and Oak Alley. Find them online. Personalized post-it note holders! 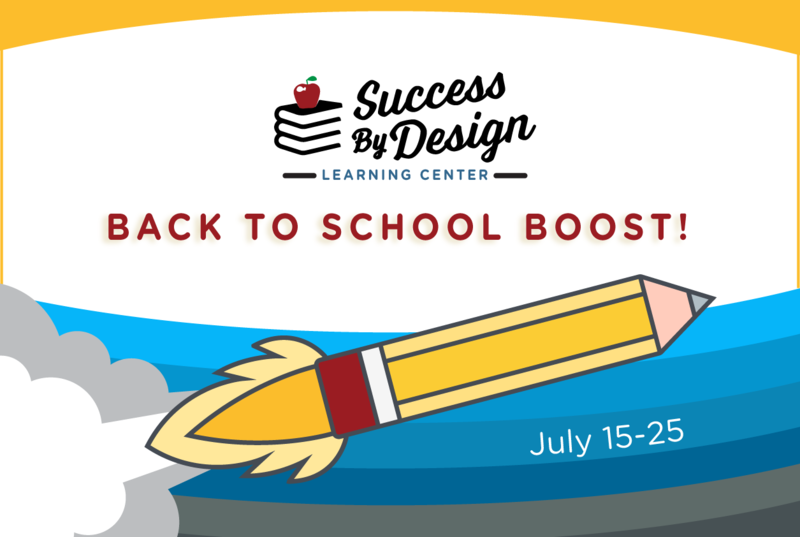 These are the perfect gift for teachers, bus drivers, co-workers, or anyone in your life that loves office supplies. Drop by and see Shelly at Sassy Decor and More and see all the great stuff she can personalize. Her shop, located in downtown Covington, is a treasure trove of personalized items of all kinds. Find them online. 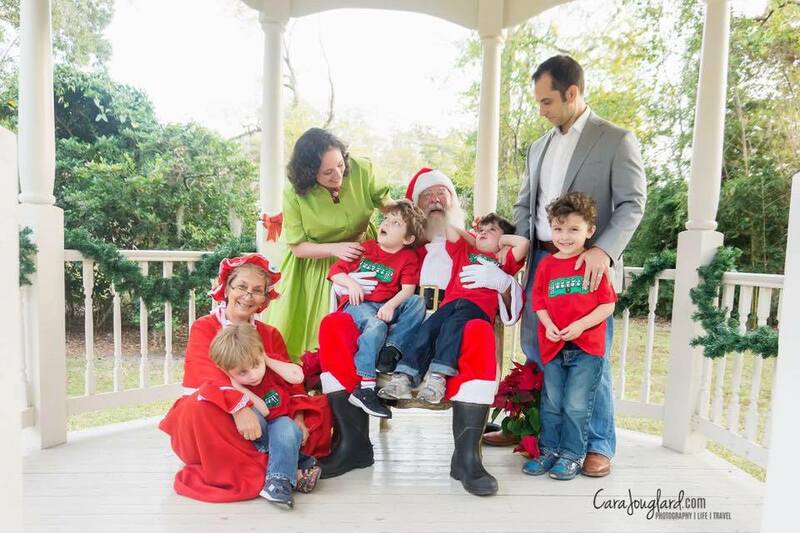 The most-recent publication from local author Johnette Downing is another winner. 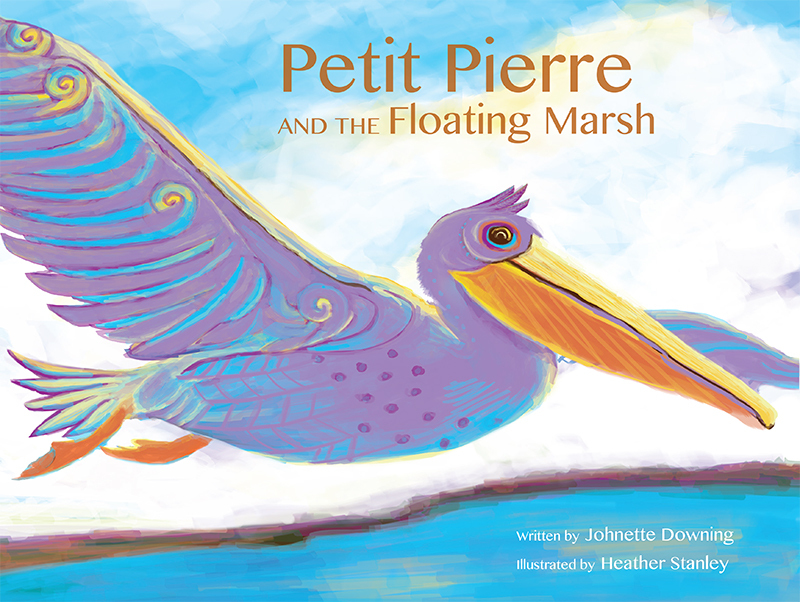 Filled with beautiful illustrations, this book tells the story of Pierre, the wetlands, and his search for a home. This book is the perfect gift for the smallest kiddos on your list. Purchase online. Bon Temps Boutique offers modern play clothes inspired by the city of New Orleans. 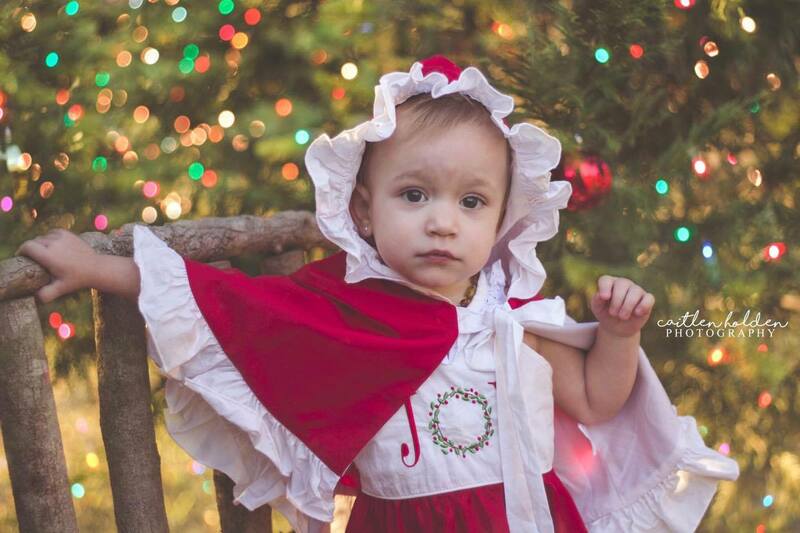 These clothes are absolutely adorable and whenever my kids wear theirs I get compliments. All of my boys got the streetcar style for Christmas. She does limited runs each season so if you see something you like, better scoop it up now. A shirt or dress from Bon Temps Boutique is perfect for the New Orleans lover on your list. Find them online. Because I love you guys I’m including my fairly epic attempt at a family portrait this year–with my boys all rocking their Bon Temps gear. 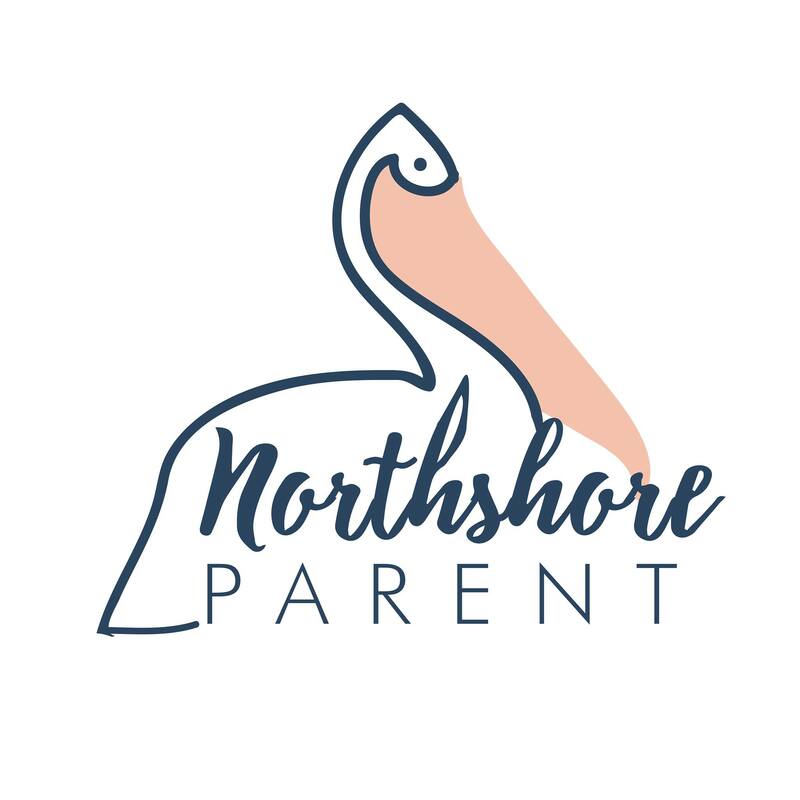 As part of something new we’re doing this year, we let the readers of Northshore Parent tell us one local artisan they’d like to see on the list–letting them point out someone we haven’t discovered yet. This year’s winner is Denae Hula Designs! 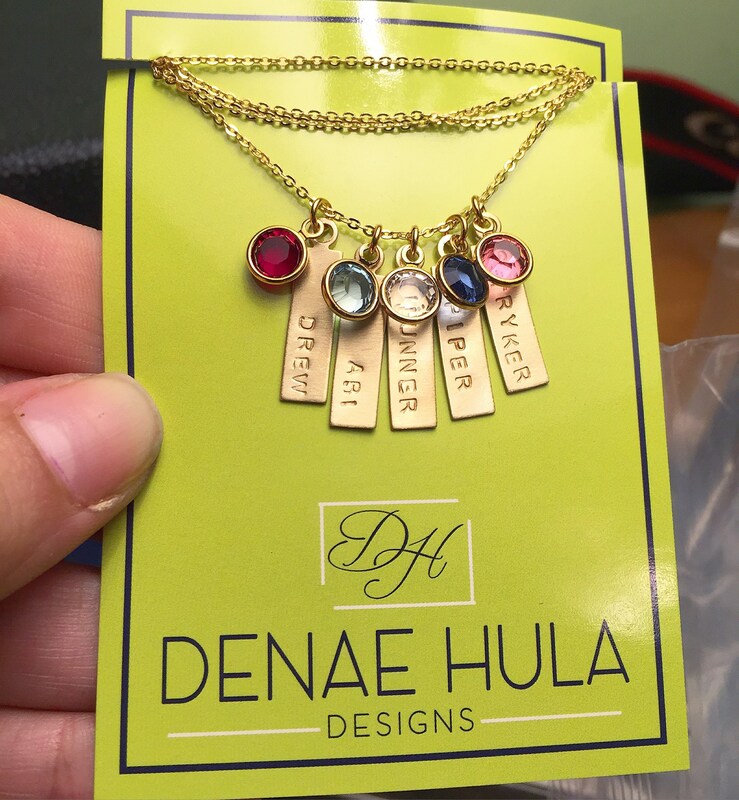 Not only does DH Designs create beautiful hand-stamped jewelry, but Denae herself is passionate about giving back to the community in which she lives. $5 from every purchase goes to one of the charities she has selected to help do good in the world. Feel good about this purchase! 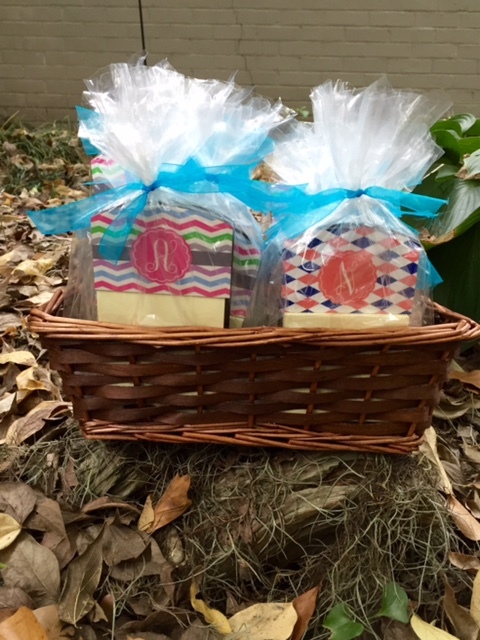 Her work is perfect for sisters, college friends, and you might be tempted to throw one in the cart for yourself! Find them online. That’s it guys! Support your local economy and SHOP LOCAL! Have a Merry Christmas.